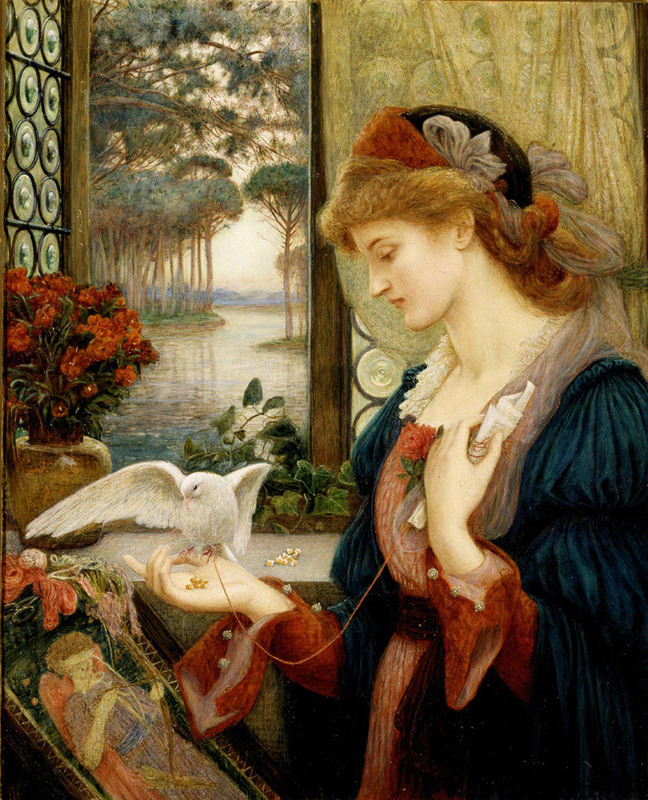 Which Female Victorian Artist Are You? Independent-minded, irrepressible, resilient and determined in their pursuit of a career in art, many talented Victorian women found a way to circumvent the limitations on their freedom. From diverse backgrounds and with varied goals and subject matter, their remarkable achievements were celebrated in their day. They found friends, partners, patrons and even triumph in their chosen profession. 1. Which picture do you like best? 2. Which best describes your upbringing? 3. What early artistic training would you most likely have had? 4. What subjects do you like to depict? 5. What is your career goal? 6. Whom would you rather marry? 7. How would your friends describe you? I was not a forger!